Looking for a garage to fix your Alternator in Newham? Save money: Instantly compare Alternator Repairs prices in Newham to find the best deal. Quick and easy: Simply enter the registration number of your car and your post code, compare prices, choose a local garage in Newham and book your Alternator Repairs. "Im happy with the service"
"I had my BMW Z4 serviced and mot here and the staff and Service was top quality very professional. I would definitely recommend this garage." "WASNT. CALLED BACK DESPITE BOOKING AN APPOINTMENT ONLINE!!! Rubbish service"
"work carried out was good,only complaint was that the service took about 1 hour longer than i was told. however the staff did apoligise for the delay.I would use this garage again and would recommend it to family and friends." 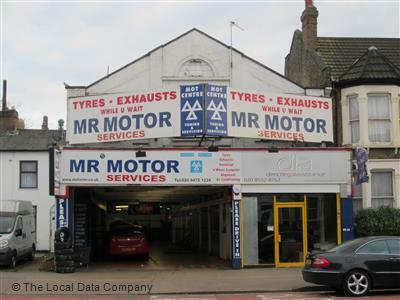 "Prior to my car being serviced at A2Z I unfortunately took my car to a local garage in Leyton to have the brake pads changed. The pads were changed but they did not notify me of any problems with the braking mechanism which was highlighted in the service report from A2Z. The staff at A2Z are friendly, they showed me what work was carried out and what work needed to be done with a cost. I would definitely use them again."